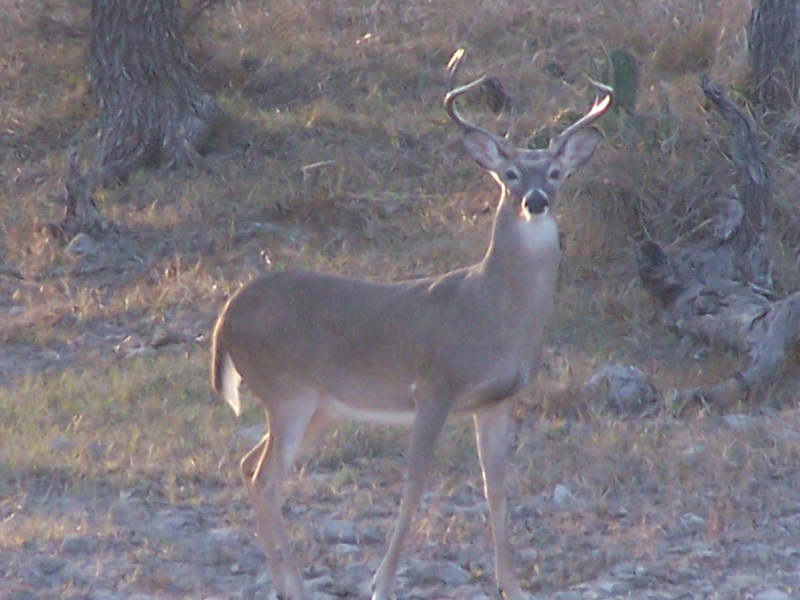 Bar M Ranch, in coordination with extended family, has been actively managing an open range whitetail deer hunting operation since 1985. As of the 2017 deer season, our ratios were about one and one half does per buck, according to our annual deer census drive. We strive to keep those ratios at about two does per buck, and our age structures are excellent. Our season lease includes turkey hunting in the spring, bow and rifle deer hunting in the fall, and yearlong exclusive use of our hunting cabin. Hunter success over the years has been excellent, with harvested bucks ranging, generally, from 125 to 135 B & C. Our best scores have been in the 145 to 150 B & C range. Hunters are responsible for their own blinds and feeders, and are encouraged to bring their children along for the outdoor experience. Our air conditioned cabin sleeps up to eight hunters; amenities include hot and cold running water, bathroom and shower, and kitchen/dining facilities. Further, we have a state of the art, partially enclosed deer skinning rack that makes processing game as easy as possible. In addition to our Primary Season Lease, Bar M Ranch offers a smaller package for two to four hunters—perfect for an individual or tandem combination. 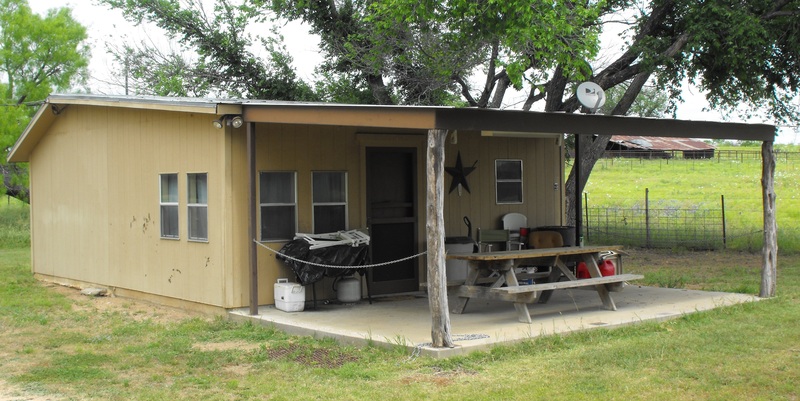 The location is adjacent to the Primary Season Lease property, and is similar to that lease in all respects with the exception of lodging—hunters are responsible for maintaining their own feeders and blinds, and are on their own for lodging.